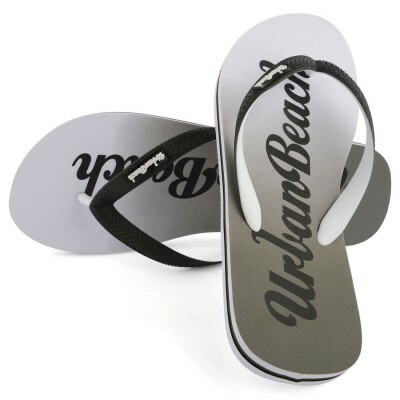 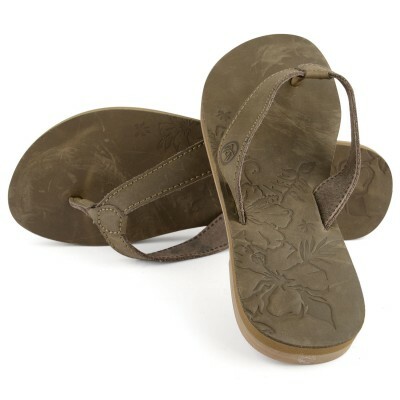 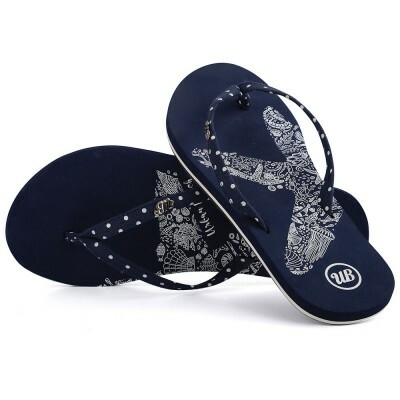 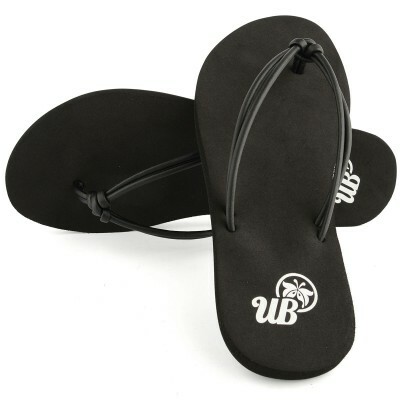 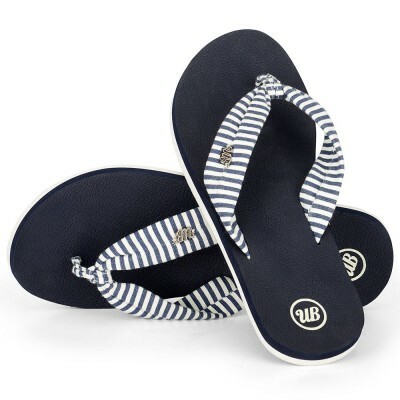 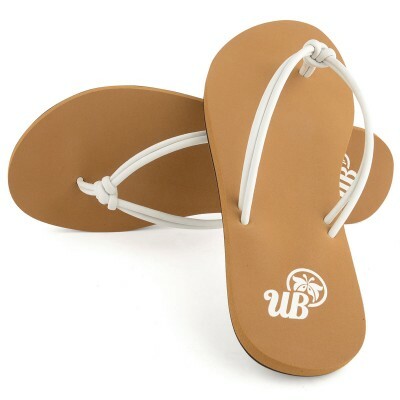 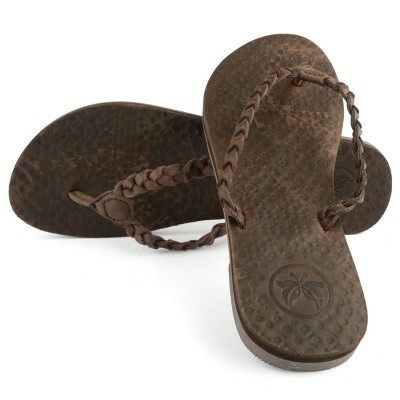 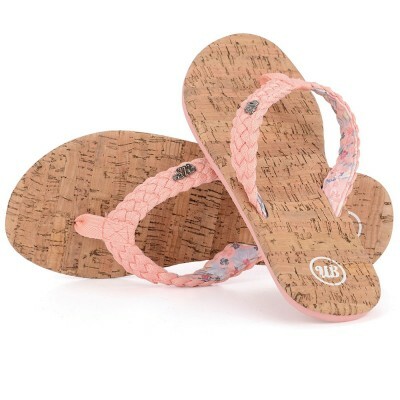 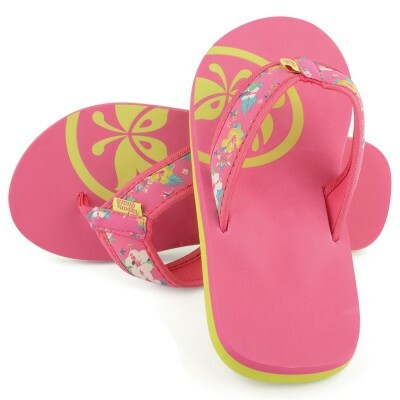 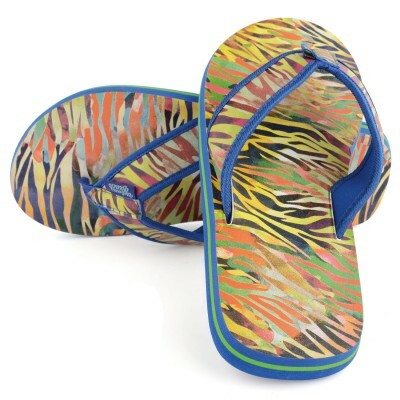 The Urban Beach womens flip flops, sandals and beach shoes collection is full of surf style and summer cool. 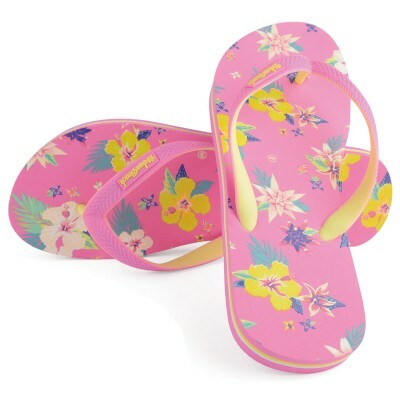 From canvas sandals and pumps to elegant leather flip flops, we have the perfect beach look and surf girl style to meet all your summer footwear desires. 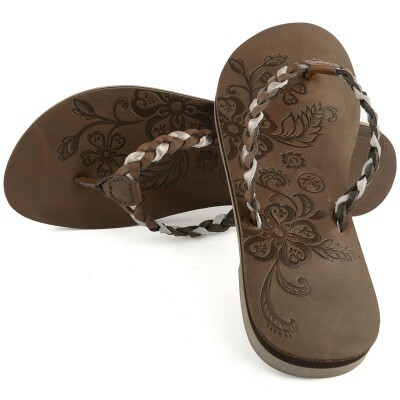 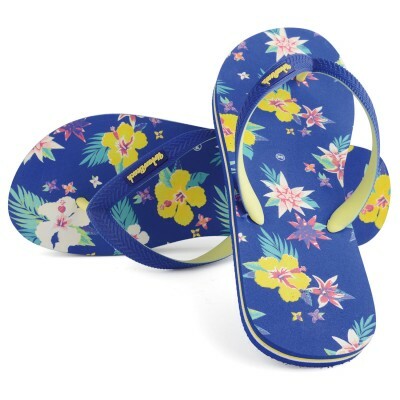 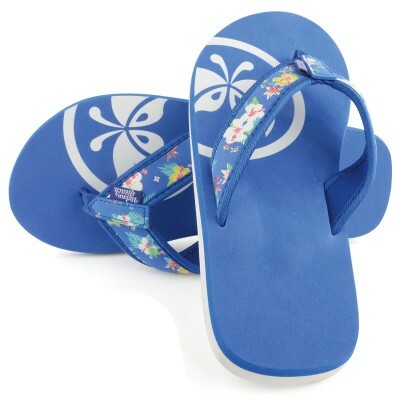 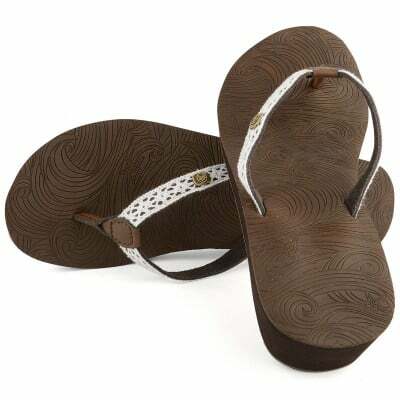 Look like a beach goddess or surfer chick with our beautiful flipflops and canvas sandals. 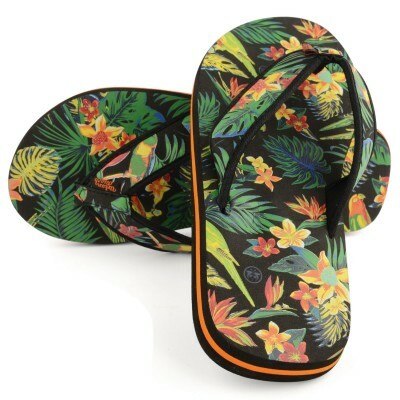 Jungle fever graphics, surf style hibiscus prints and vibrant geometric prints make up part of the collection of beach shoes, surf flip flops and leather sandals that feature decorative beading and plush straps for a stunning look that moves you into the night.